Advanced Event v4 4.6 - plugin for PhpFox. 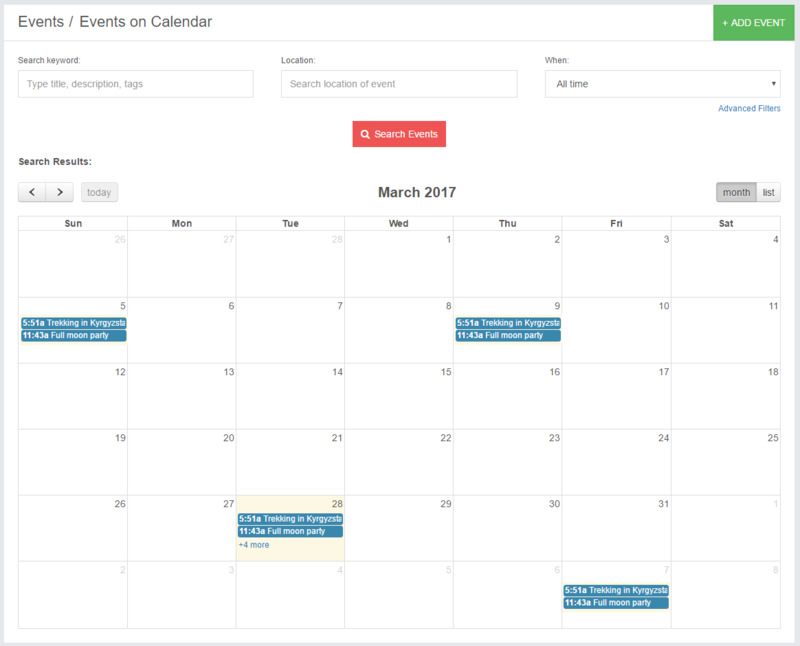 Share events with many new options (host details, google map integration, Recurring Events, Event tags).Great filtering options (12 different sorting options included calendar and location search). 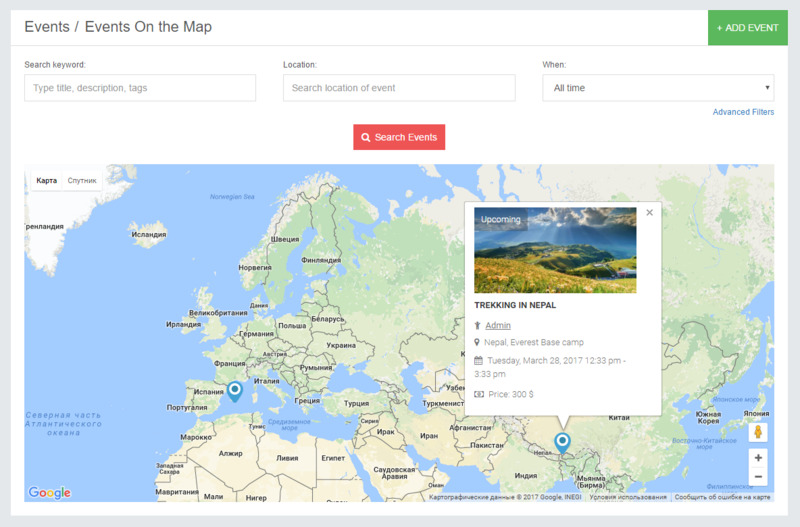 New pages such as: Calendar view, Big google map with events markers (additional info in popup), Events Home (including slideshow, categories with icons and tabs with different sort events). 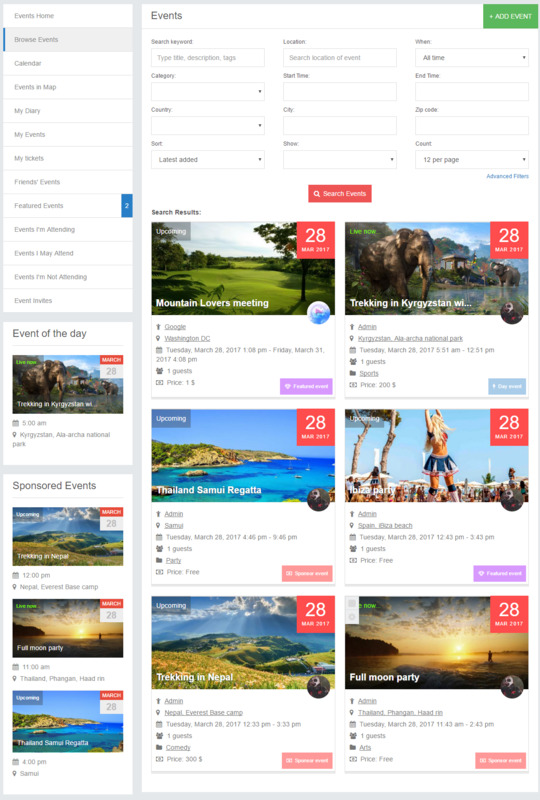 - Many new pages such as: Calendar view, Big google map with events markers (additional info in popup), Events Home (including slideshow, categories with icons and tabs with different sort events). 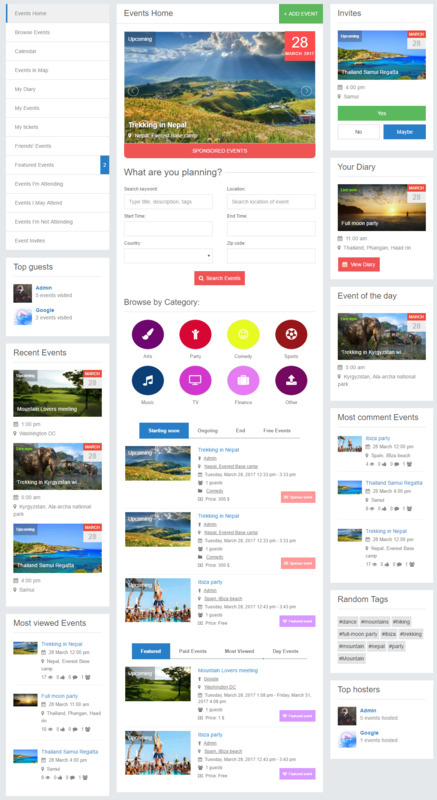 - Totally new design of standart pages with many new features such as: Google calendar, iCal, Yahoo Calendar integration. Users Diary. - Selling tickets feature with QR image. Setup limited count of tickets, Reservation tickets system. - More than 23 new blocks. 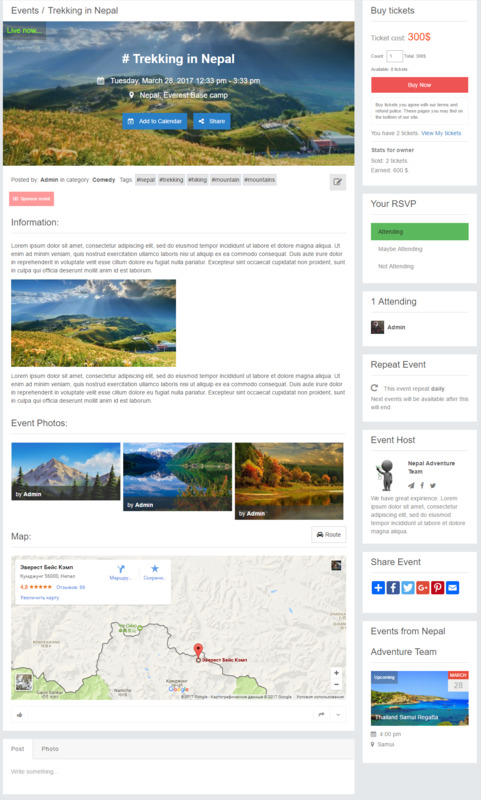 - Totally new design of event page, browse events, my events and similar pages. - Events home page with slideshow of sponsored events and new block of different sorted events, using tabs. 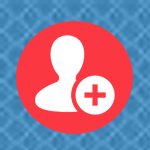 - Host details ( host name, host description, host avatar, facebook, twitter, website). Create event of special host, and allow users get information about host. 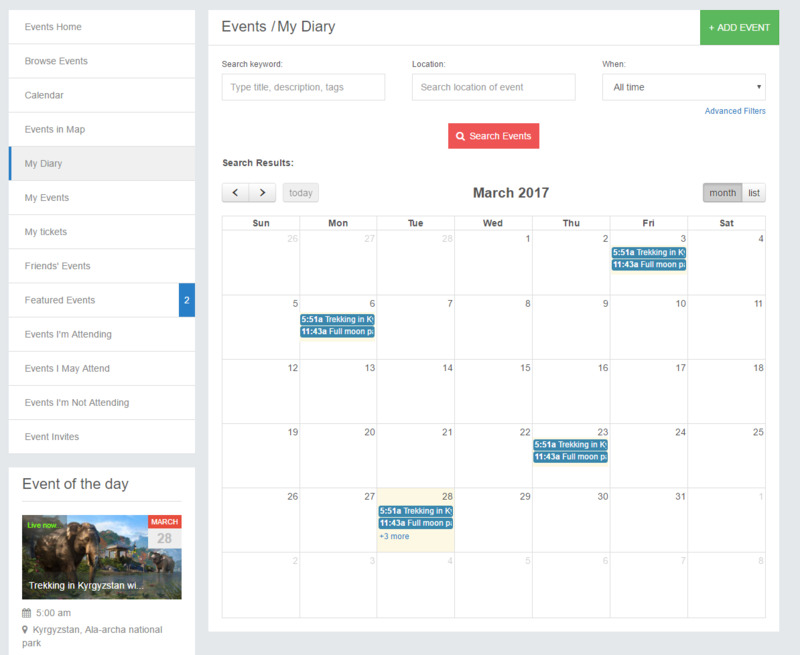 - Events Diary - add event into you own diary, and view all events in your calendar. 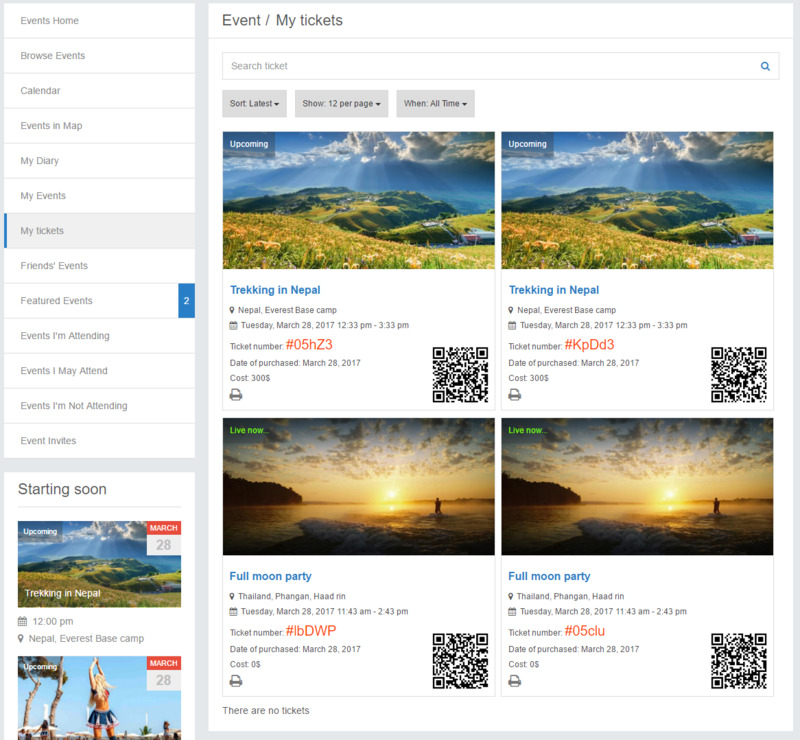 - Events invites, mass mail, manage guest lists. - Recurring Events (Daily, weekly, monthly). Create new event after recurring event finish. - Stats for event owner (total earned and count ticket sold). 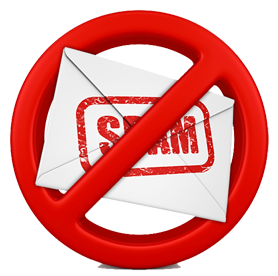 - Live chat on our website and fast support by email. - Compatible with 4.2-4.9.9 version.